Recently renovated apartment overlooking the ‘Haagse Bos’. 2 bedrooms, 2 bathrooms and a very spacious dining – and living area. 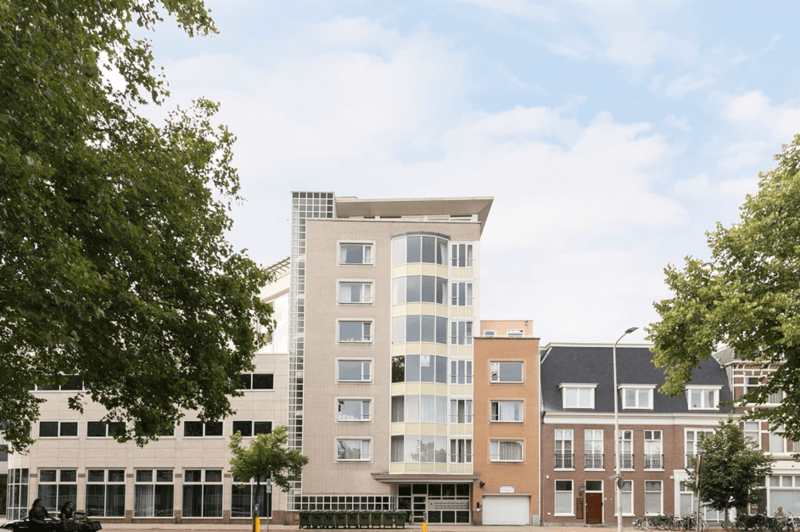 There are a private parking spot and storage space in the basement of the building.Within walking distance of the lovely Theresiastraat, Central train station and the city centre of The Hague.